It's true. 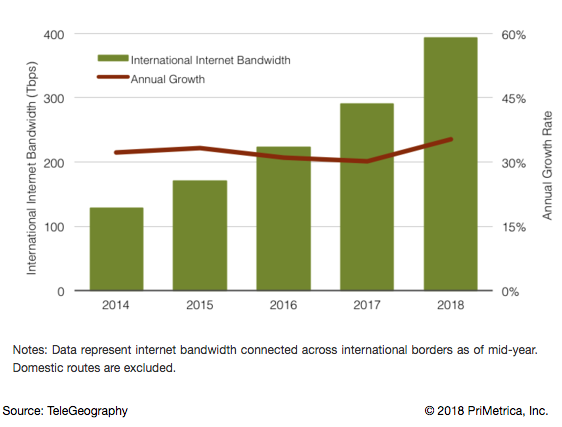 International internet capacity growth defied long-term trends in 2018 and accelerated for the first time since 2015. This trend wasn't universal—many routes experienced slower growth in 2018. Nonetheless, global growth was buoyed by the large intra-European routes whose growth accelerated from 22 percent in 2017 to 36 percent in 2018. Africa experienced the most rapid growth of international internet bandwidth, growing at a compound annual rate of 45 percent between 2014 and 2018. 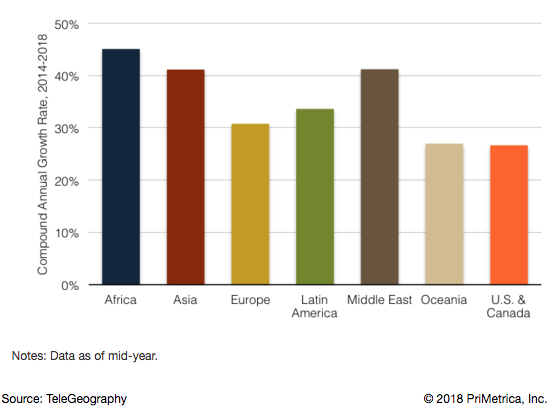 Asia and the Middle East were just behind Africa, rising at a 41 percent compound annual rate during the same period. Also notable in 2018 was global internet bandwidth, which reached 393 Tbps, two-thirds of which was deployed since 2014. Of that capacity, 126 Tbps was inter-regional, while 265 Tbps connected countries within each of the major world regions. Since TeleGeography began tracking international internet capacity in 1999, the highest-capacity inter-regional route had always been Europe-United States & Canada. This changed in 2013, as capacity on the Latin America-U.S. & Canada route exceeded the Europe-U.S. & Canada route. In 2018, the Latin America-U.S. & Canada route extended its lead, expanding 28 percent to reach 37 Tbps. This shift may seem surprising, but Latin America’s international internet bandwidth is almost completely connected to the U.S. & Canada, whereas Asia and Europe rely far less on the U.S. Further, the considerable deployment of private network capacity by large content providers across the Atlantic and Pacific looks to have dampened the growth of internet capacity on these routes. 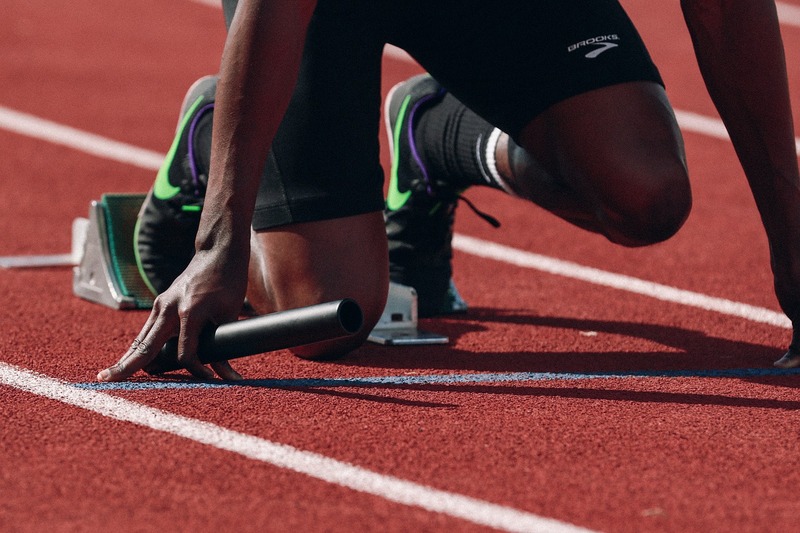 What investors need to know about sub cables. Alan fields a few queries from investors who are eyeing the submarine cable market. Get up to speed. Two decades of submarine cables. Our new e-book looks at nearly 50 TeleGeography maps from the last 20 years while tracking the shifting telecom landscape. Read it. 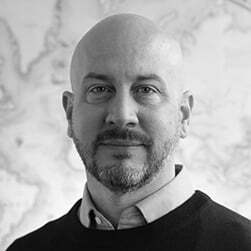 Alan Mauldin is a Research Director at TeleGeography. He manages the company’s infrastructure research group, focusing primarily on submarine cables, terrestrial networks, international Internet infrastructure, and bandwidth demand modeling. He also advises clients with due diligence analysis, feasibility studies, and business plan development for projects around the world. Alan speaks frequently about the global network industry at a wide range of conferences, including PTC, Submarine Networks World, and SubOptic.